As a veterinarian, I am asked frequently by friends, family and many times people I’ve just met… “Hey, my dog/cat has started itching/vomiting/biting/urinating inappropriately/insert some medical symptom here. What do you think is going on?” My standard response is “Bring them in /Take them to your regular veterinarian” because usually there is a small laundry list of conditions that could explain their pet’s symptoms. The majority of the time, the symptoms are not life-threatening, just an indicator that the pet may need some medical attention. However, there are certain symptoms/behaviors that should be seen as a potentially life-threatening emergency and warrant an immediate veterinary visit. In honor of April as Pet First Aid Awareness Month, here is a list of common emergencies and how they may present at home. 1. Seizure lasting more than 2 minutes or multiple seizures occurring within minutes or even hours of each other. It is relatively common for a pet (usually a dog) to experience a single seizure, particularly if they are developing epilepsy. In general, a single, short seizure that is quickly recovered from is not a life-threatening condition. It does warrant a veterinary visit, but you can usually schedule an appointment within a few hours as long as the dog is behaving normally. Long seizures or multiple seizures (called cluster seizures) quickly cause overheating and can result in permanent brain damage. These cases require immediate attention, either with your regular vet or the emergency clinic. 2. Unproductive vomiting. “Bloat” or GDV can occur (usually, but not always, in deep-chested dogs such as Great Danes, Dobermans, German Shepherds, Pointers) when the stomach fills with air and twists on itself. The dog becomes very uncomfortable and will attempt to vomit but not produce anything. This condition quickly becomes a life-threatening situation requiring major surgery. The sooner the dog is treated, the better its chance of survival. Never “wait and see” on any dog that is trying to vomit but isn’t bringing anything up. 3. Overheating. Any dog accidentally locked in a hot car should be seen by a veterinarian immediately. Overheating can start a cascade of metabolic changes that wreak internal havoc in a dog that can result in permanent brain damage or body-wide hemorrhage. Over-exercising on a hot day can result in heat stroke as well, so be aware of the signs including severe panting, brick red gums and collapse. 1. Straining in the litter box but unable to produce urine. This is particularly important in male cats. Male cats can develop a complete urethral obstruction, preventing them from urinating. This backflow of urine can cause irreparable kidney damage, cardiac arrhythmias, and death. Some, but not all cats will vocalize when attempting to urinate. Another possibility is a urinary tract infection, but it is always critical that you have a veterinarian evaluate your cat to rule out an obstruction. 2. Open mouth breathing. Cats, as a rule, do not pant. There are a few exceptions including stress and mild overheating. However, a normal cat will usually not pant. Open mouth breathing or panting can indicate severe respiratory/lung disease as well as heart dysfunction. It is imperative you have your cat evaluated immediately if you notice them panting. This list is not in the least comprehensive but touches on the major critical emergencies we see on a fairly regular basis. Your timely response to the above symptoms can mean the difference between life and death for your furry family member. 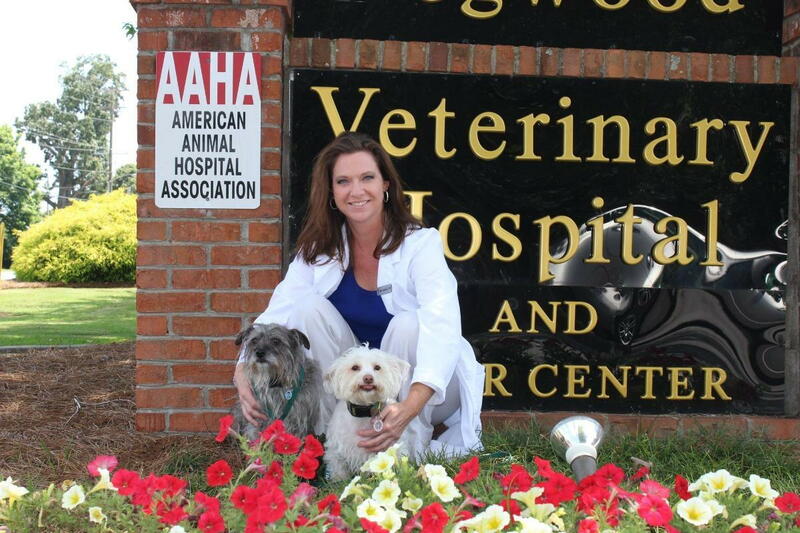 As always, we at Dogwood are available 24 hours a day to consult with you if you feel your pet is having an emergency.